CHARLESTON, W.Va. (AP) — West Virginia Gov. 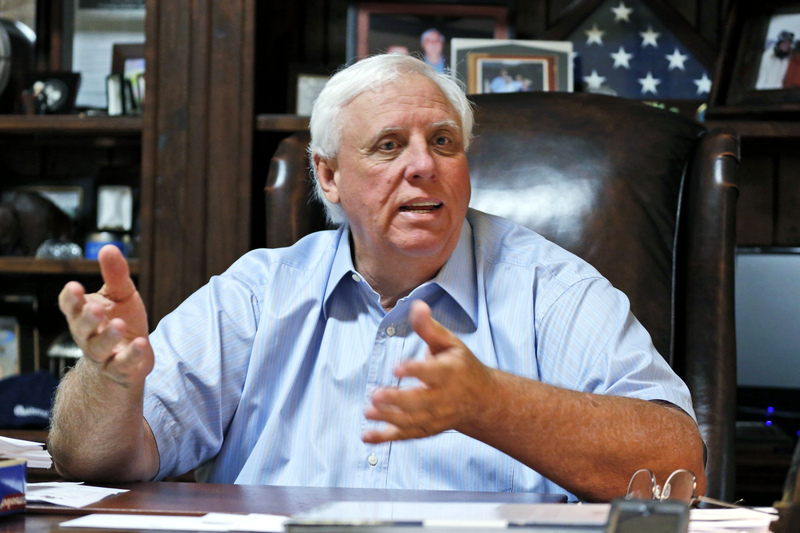 Jim Justice is seeking a major disaster declaration from the federal government for flooding and wind damage in eight counties. State officials have done a preliminary damage assessment that totaled about $4.5 million in eligible costs and damage. Justice declared a state of emergency for Berkeley, Grant, Hampshire, Hardy, Jefferson, Mineral, Morgan and Pendleton counties on June 4, after rainfall that started May 28. The rains led to mudslides in some areas. Hampshire county was the hardest hit, with about 40 percent of the damage.